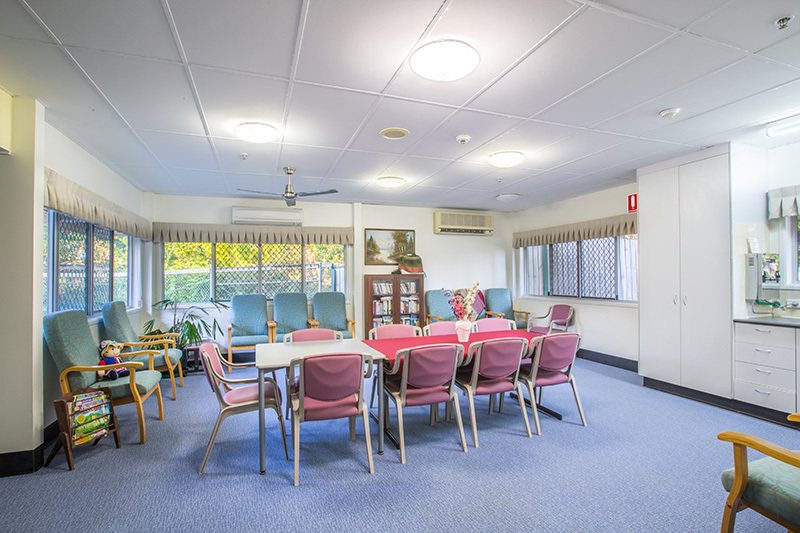 Welcome to Bowder Care Centre, a haven to elders to enjoy health and happiness during their precious time with us. Set amongst peaceful gardens with our own bird aviary, Bowder Care Centre offers 32 ground level boutique rooms with some adjoining for couples. Our focus is to ensure your comfort and needs are met while preserving individuality and independence. 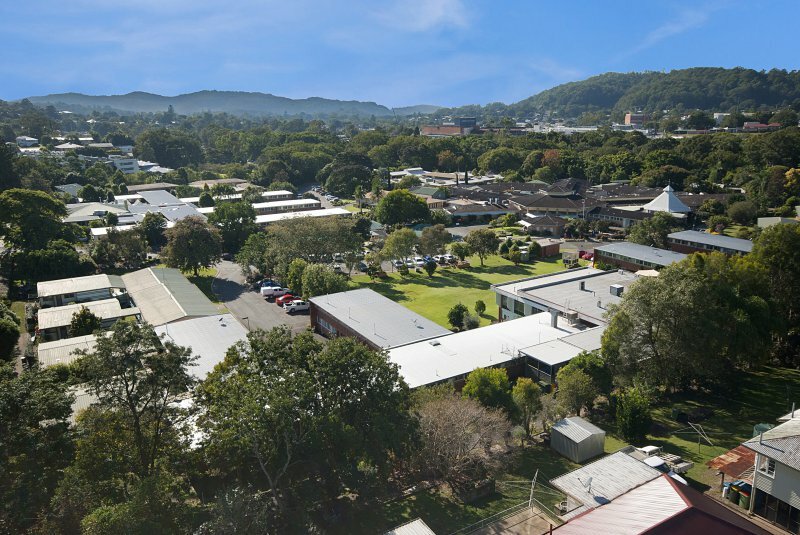 Happiness in the heart of Nambour, we always aim for exceptional care. More to do, less to worry about.